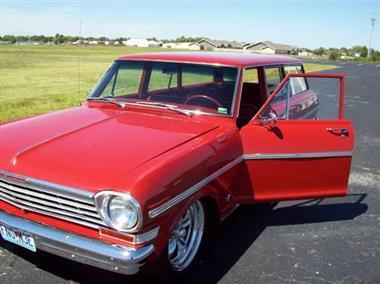 1963 Chevrolet Nova in Carthage, MO for sale. 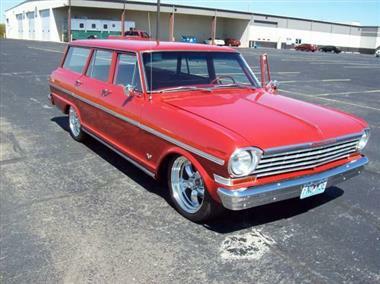 1963 Nova 400 Station Wagon (MO) - $26,000Exterior RedInterior RedGrayTransmission AutomaticEngine V-8Mileage 7,303Mileage is reflective of rebuilt. 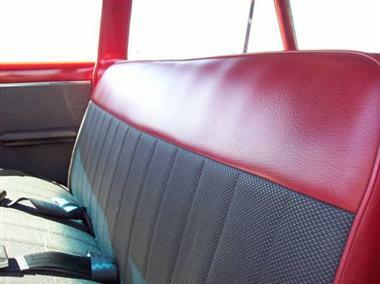 4 door wagon with leather and cloth interior. 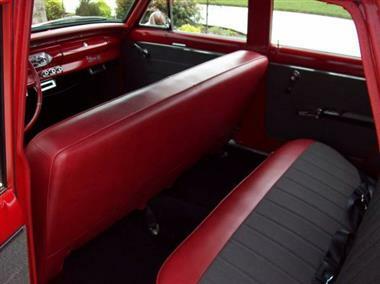 200 4R transmission(with 10 bolt posi 3.08 rear) and a 350 engine. 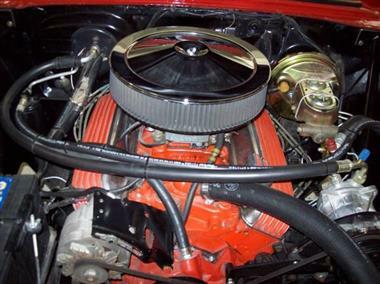 Weiand dual plane intake and a 600 Holley carb. 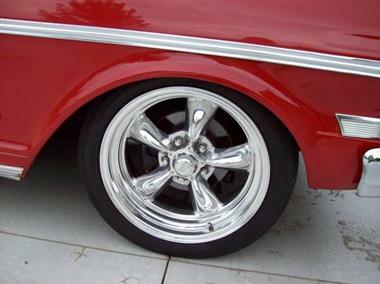 Suspension is new TCI IFS and TCI 4-Link with coilovers on the rear and power rack and pinion steering. 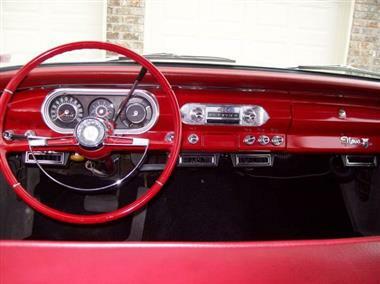 Has 17 inch American Racing Torque Thrust wheels with 23545R tires. 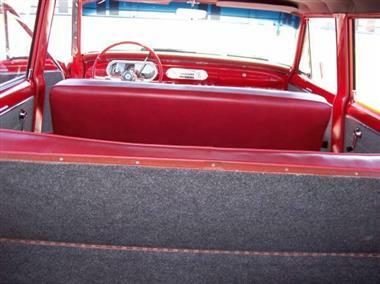 The car has a recent paintjob, new interior, new bumpers, new windshield, custom gauge cluster, Classic Air AC, manual windows with a power rear window, and a hidden trailer hitch. Phone calls only no texts. Serious buyers only. More photos are available. 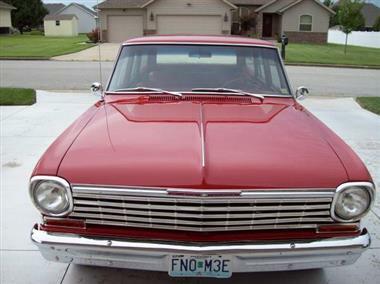 Well maintained and garage kept.This vehicle is located in Carthage MO 64836. 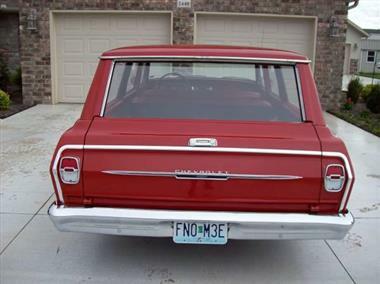 Please call Robert @ 417-358-4006 to see this Nova Wagon.